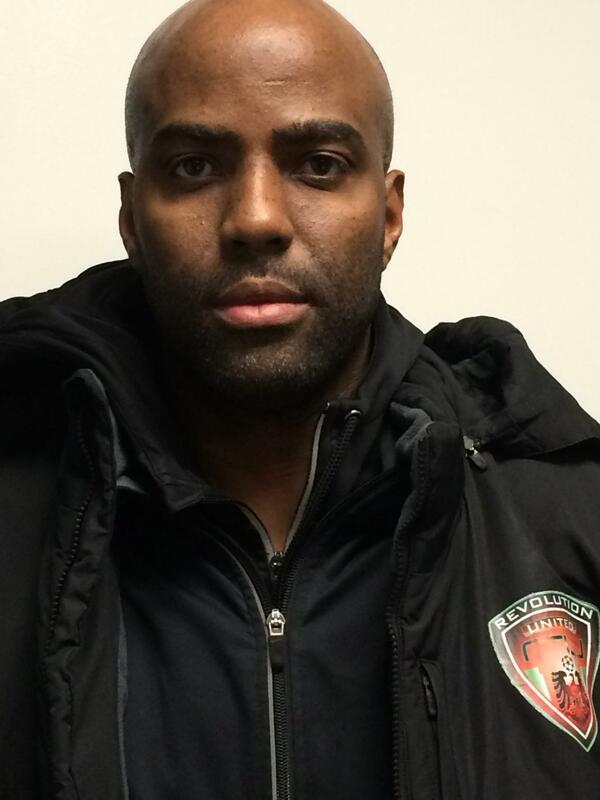 Revolution United coaching staff includes many ex-professional players and coaches. Our philosophy focuses on using soccer as a vehicle of education to guide people through life. Revolution United believes that life goes beyond the game of soccer. Our professional coaching staff not only instructs players how to play, but also encourages players to be respectful, be disciplined and to behave in a proper manner. Our philosophy is rooted in celebrating the diversity of the sport. Our coaches have played all over the globe, from Europe to South America, Asia to Africa, and bring a life time experience to Revolution United FC. We focus on an international style of coaching that ranges from the strong tactical and physical play found in Europe to the more creative and technical game of South America. 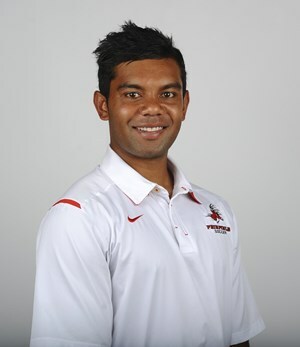 Coach Sebastian is a native of Colombia. He brings that South American flavor to his style of coaching. He has played competitive soccer since he was a boy, and he is passionate about helping others develop their skills and love for the game. 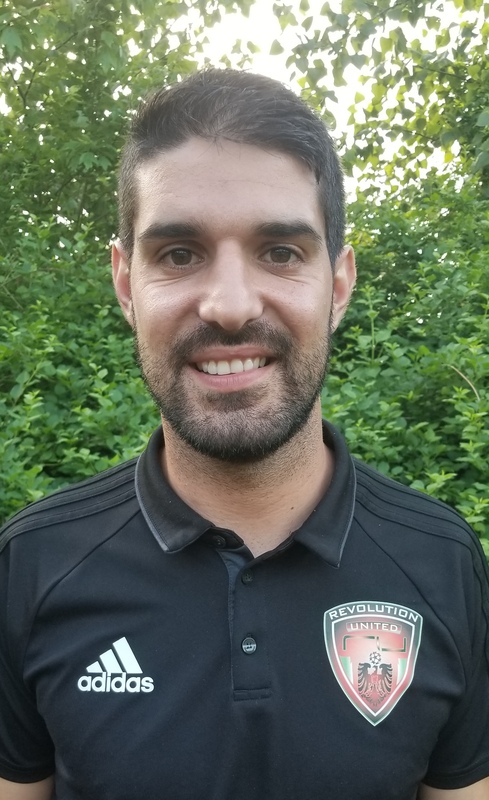 Currently he holds an F license, Grassroots 7v7, 9v9 and 11v11 license, Youth Module, and E license and he is committed to continual education as well as being a student to other styles of international soccer. Joined the club in the Spring of 2015. He was born and raised in Kingston Jamaica and represented his country from the U14 level through to the senior team. Upon completion of high school he was offered no fewer than 5 soccer scholarships to attend university in the US. He opted for the university of Rhode Island but later transferred to St. John's university in New York. 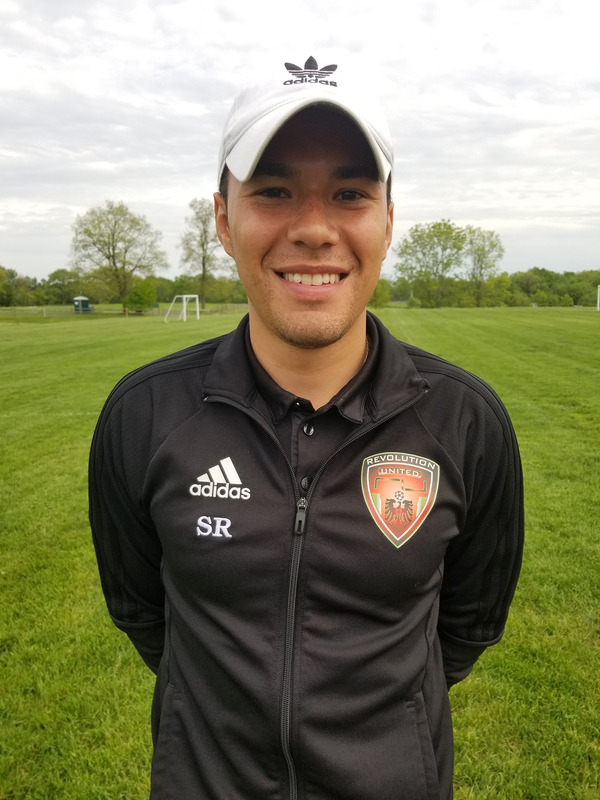 Andrew has been coaching and managing youth soccer since 2009. Rodrigo's experience as a Soccer player is extensive as he has been playing since he started walking. Originally from Cali, Colombia, came to the United States in 2000 for a better education and opportunities. While In Colombia, he played in the youth system for Deportivo Cali. 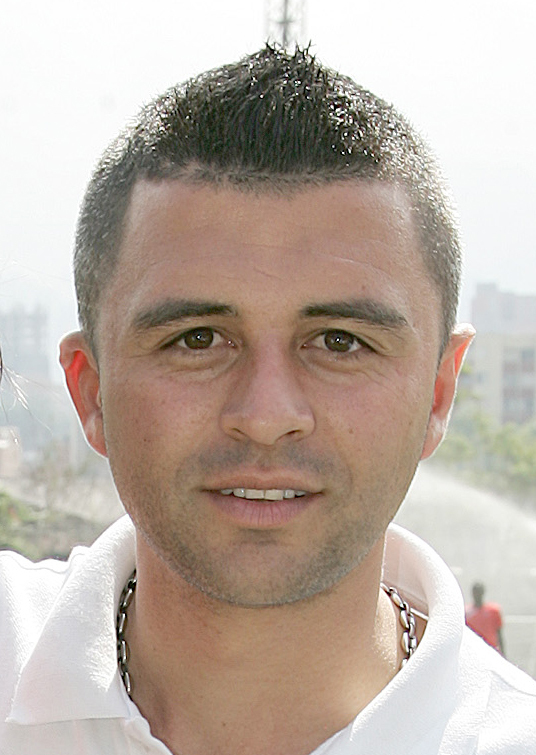 After moving to the United States, he joined the Norwalk High School soccer team, winning FCIACs in 2002. After graduating, he played for the NY Red Bulls U-20 team. In 2007 he joined The Westchester Flames (PDL) team for 2 seasons. In college, he played two years for Westchester Community College and one year at University of Bridgeport. - Earned three All-MAAC first team honors First Team New England All Region Honors junior and senior year. - Spent two summers playing for the Chicago Fire in the PDL serving as a captain in which they reached the quarterfinal of the US Open Cup as an amateur side eventually falling to eventual winners Sporting Kansas City. - Jonny also spent a year with Reading United out of PA who are a feeder club to the Philadelphia Union MLS franchise. - New Zealand U20 national team before deciding to enroll at Fairfield University. He was also a part of Auckland City FC who were winners of the Oceania Federation and earned a berth to the FIFA Club World Cup. Played Goalkeeper at High School, Club, College and Adult League levels. B.S from Springfield College in Physical Education with a Concentration in Coaching, M.S. from Southern Connecticut State University in Physical Education, M.A. from The Graduate Institute in Experiential Health and Healing. Coached at the club level for Trumbull United and Fairfield United. Coached 18 years at Trumbull High School (Freshmen Boys Coach 5 years, Assistant Varsity Boys/Goalkeeper Coach 13 years) and 7 years at Fairfield-Ludlowe High School (Assistant Varsity Girls/Goalkeeper Coach). Coached several All-FCIAC and All-State High School Goalkeepers. Connecticut State Department of Education Certified Teacher and Coach. 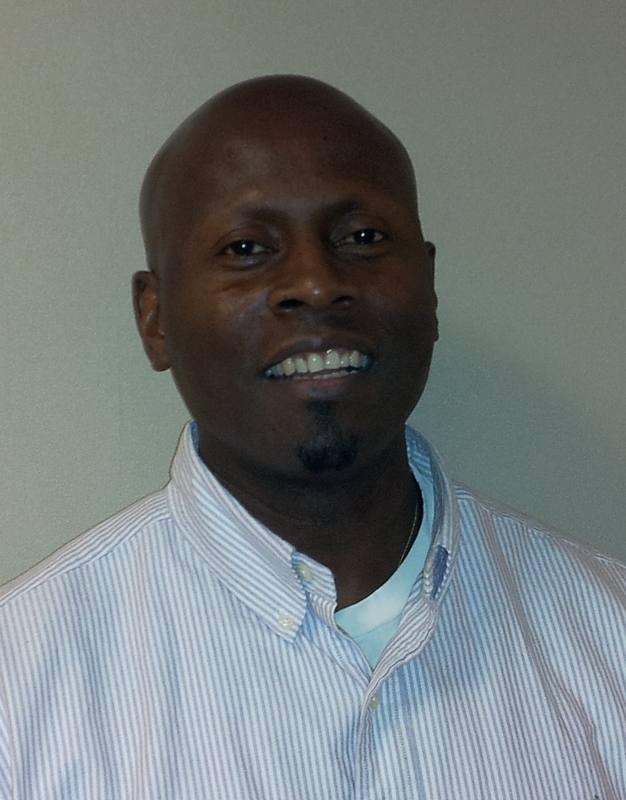 Professional Educator with 25+ years of experience. Certified Red Cross Instructor of First Aid and CPR.